Our professionals will gladly solve the trickiest tasks for you. Material procurement and processing are with us in one hand. Thus, we enable you to short-term solutions. Long-term employees with extensive experience and the latest technology are our recipe for success. Our clients come from different sectors of the metal industry. These include national as well as international automotive, electronics companies, engineering companies and many more. With the establishment of our company in 1985 by Kurt Kaiser the success story began. What started in a small workshop of the family home with a one-man company, developed in recent years to a business with 14 employees. Meanwhile, the children of the founder have gone into operation with and take care in different areas of the company that the success will continue. 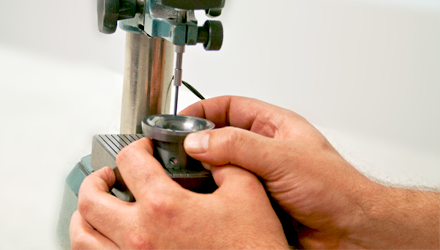 We manufacture cutting tools according to the individual wishes of our customers. 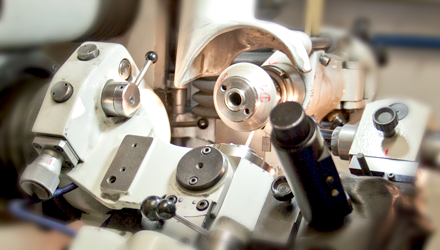 For us stand next to the computer-controlled machines and manual tool grinding machines available. 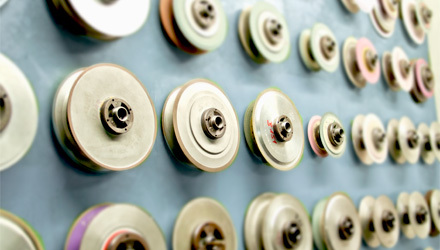 Since our company according to DIN EN ISO 9001 certified, a well-run quality management always ensures the fulfillment of the increasing demands of our customers. We use carbide, tool steel and ceramic. The optical profile grinding of PeTeWe are CNC controlled. With them, for example, deep-drawing die, cutting boards, cutting punch and roll forming be edited. Our CNC internal grinding machines can be programmed to any desired interior shape. Accurate and precise work is our daily claim. The tolerance range is two micrometers. 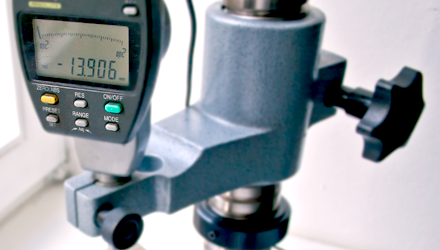 A comprehensive quality testing in our measuring space ensures that the high requirements of our customers are accurately maintained.